It’s movie time! Gather up the kids, cat, and dogs and let’s watch a good family Christian movie online for free. Family Christian movies are available online at KNCB.org any time of the day. There is so much to do on our Christian broadcasting network. And it’s easy to find that perfect Christian movie for kids. Our Christian broadcasting network site offers Christian videos on demand to watch when you need some family time. From my experience, I find that children love it when parents put aside that “special time” just for them. There is so much going on with dance lessons, baseball, football or whatever. 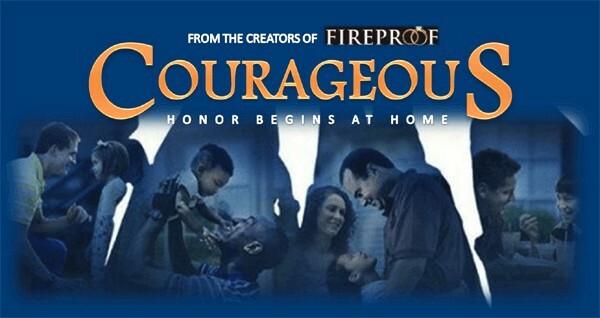 We need that time to come together to watch a special family Christian movie, one without cursing or violence. Christian videos on demand are easy to find right here. At KNCB.org, our goal is to provide safe, free Christian movies online for the seasoned Christian as well as new converts. Also, some family entertainment and informative and inspirational sermon audio. Our Christian broadcasting network was created with you in mind. You can also find and read about the family Christian movie reviews. You can even find out what the new and upcoming Christian movies are and when they will be available to watch. Movie reviews contain very good information. It will let you know if it is based on the bible or a Hollywood version. We have to be careful of what kinds of movies we let our children watch. Especially young children. They are like sponges and we want to expose them to positive things. Also, to inspire and elevate their mind in the things of the gospel of Jesus Christ.